As president and chief executive officer, Mr. Vandewater brings more than 30 years of health care management expertise to Ardent Health Services. He joined the company as chairman of Behavioral Healthcare Corporation, Ardent’s predecessor company, in February 2001. Later that year, he was appointed president and chief executive officer and expanded the company’s focus to include acute care hospitals and health care systems. Prior to joining Ardent, Mr. Vandewater served as president and chief operating officer of Columbia/HCA Healthcare Corporation. Under his leadership, the company grew to become the world’s largest health care organization with $20 billion in annual revenues and more than 340 hospitals, 130 surgery centers and 550 home health locations in 38 states and two foreign countries. In his career, he has served in executive positions ranging from CEO of Vista Hills Medical Center in El Paso to executive vice president and chief operating officer at Republic Health Corporation. Mr. Vandewater holds a bachelor of science degree from Henderson State University and a master’s degree in healthcare administration from the University of Houston Clear Lake. He is a Fellow of the American Health Care Executives. 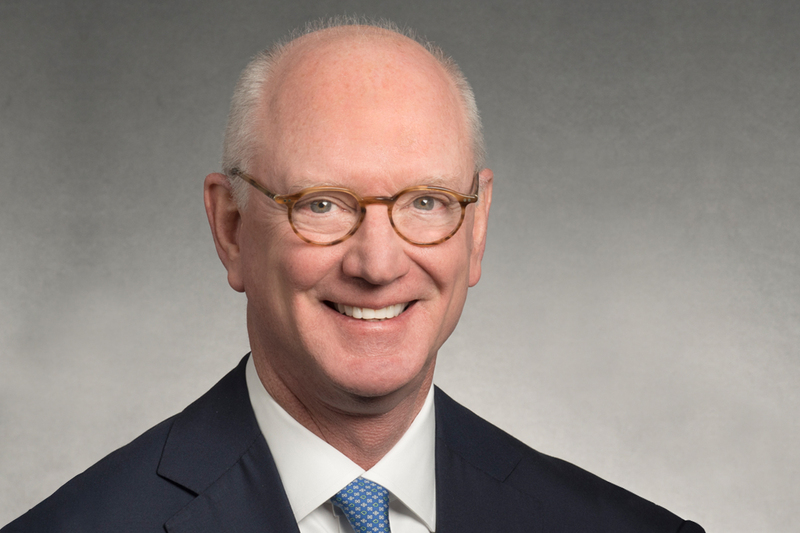 Mr. Vandewater serves on the board of directors and is a past chairman of the Federation of American Hospitals, which represents investor-owned and managed community hospitals and health systems throughout the U.S. He also served on the Health Care Systems Governing Council of the American Hospital Association (AHA).